According to the Korea Times, Rep. Kim Byung-kee of the ruling Democratic Party of Korea claim that crash of an F-15K fighter jet in April last year was related to THAAD anti-missile system. 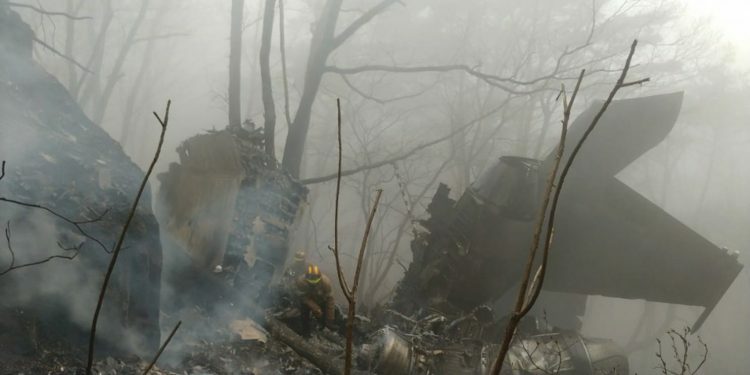 Two pilots on board died in the accident in Chilgok, North Gyeongsang Province. The crash of an F-15K fighter jet in April last year was due in part to a lack of safety tests for a no-fly zone designated over a region where a U.S. anti-missile defense system had been deployed. 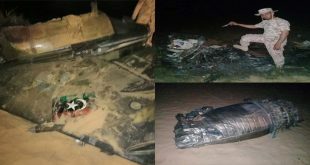 The F-15K fighter jet crashed because a five-kilometer radius the no-fly zone diminished the scope of the aircraft’s flight area. The Air Force concluded the investigation by attributing the pilot’s confusion as the key reason behind the crash. According to the military, those on board failed to recognize that the aircraft was diving into the mountain while focusing on securing a safe distance from another jet in front.